T4 Insurance Solutions is an exclusive Give Your Kid a Million agency partner and a full service insurance agent in Jackson, Wisconsin. As an independent insurance agency, we work with a variety of insurance carriers - not just one. 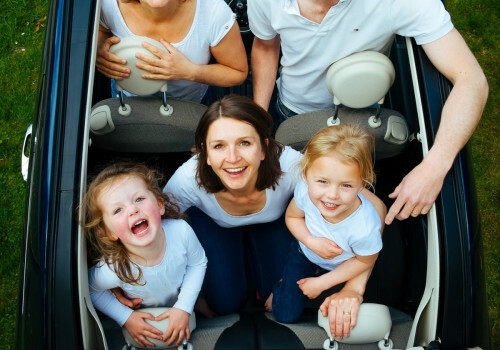 We have carefully selected a group of financially strong, reputable insurance companies in order to offer you the best coverage for your unique needs, at the most competitive rates. Our mission at T4 Insurance is to help insure and protect individuals, families, and businesses from financial hardship. We offer value- added solutions to assist in saving money, mitigating risk, preventing loss, and protecting lives. The team at T4 Insurance Solutions works for you - not the insurance carrier. We can help you assess risk, provide an objective analysis of the marketplace and explain your options to you so you can protect your family now, and into the future. We provide peace of mind to help reduce financial worries and protect livelihoods.